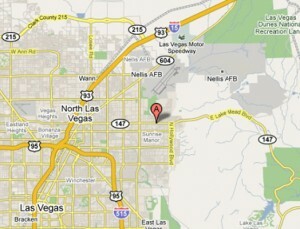 Sunrise Boat & RV Storage is conveniently located one mile east of Lake Mead Blvd and Nellis Blvd. 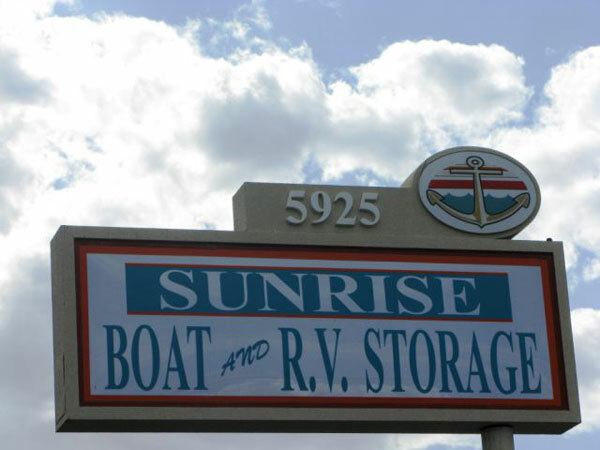 Sunrise Boat & RV Storage is easily reached from anywhere in the Las Vegas area, and currently serves customers from all over Nevada, Arizona, California and from across the United States. Secure your RV, boat, trailer or any other vehicle in a storage facility that is recognized as one of the best choices for Las Vegas area recreational vehicle, boat and truck storage. We offer a variety of sizes and styles of enclosed garages, covered parking and uncovered parking. See our storage sizes and prices. Let us store your investment in safe location! We offer on-site management with convenient office hours and give you gate access 24/7.